Snellville shoppers don’t need to wait any longer. The newest City Farmers Market location will finally open this month. The grocery store’s sixth outpost will be open for business at 4002 Highway 78 on Oct. 12, according to the company’s website. The store has been in the works since February. The location used to house a Kroger location. That grocery store closed in May 2017 in order to “make Kroger more competitive” in the Atlanta area, a spokesman said at the time. 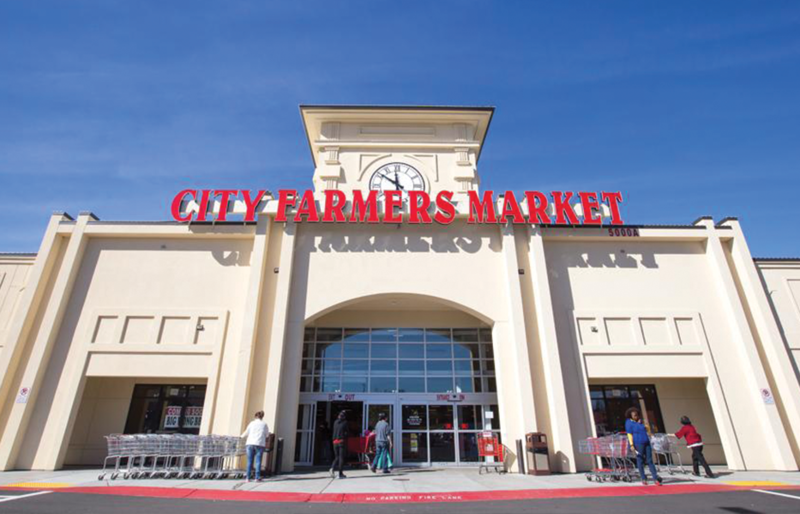 The store’s 118 employees were offered jobs at other Kroger locations.City Farmers Market’s flagship location is on Buford Highway in Chamblee. It has a second Buford Highway location in Brookhaven and opened a new store in Marietta this April. The company also has stores in Norcross and Duluth. City Farmers Market offers a wide selection of produce and ingredients often used in Asian and Hispanic cuisines. The Snellville location will be open seven days a week from 9 a.m. to 10 p.m.